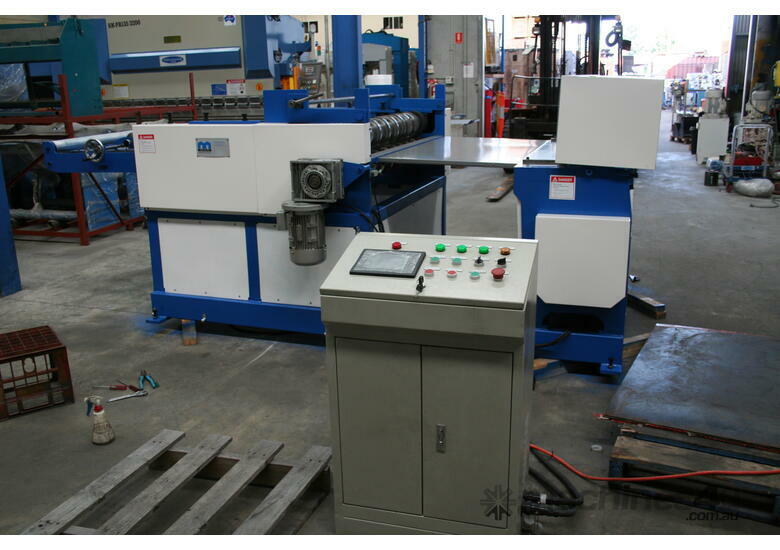 Freight & Onsite Set Up Extra. 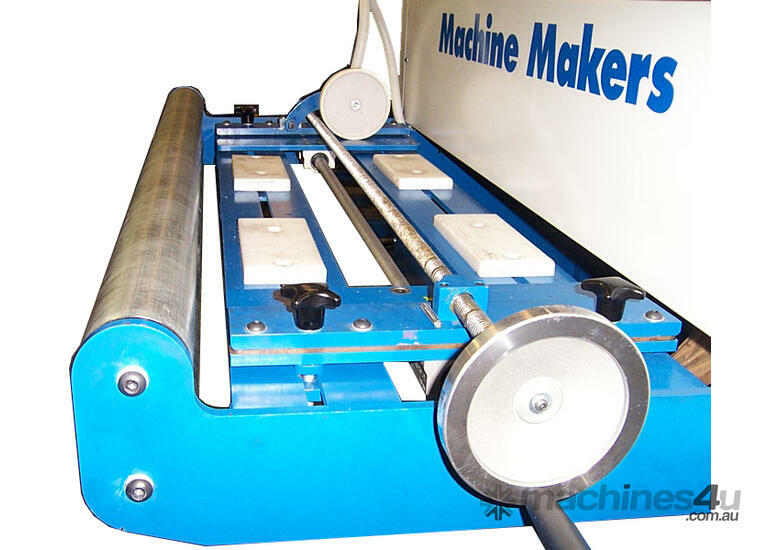 Heavier machine with added straightening rollers. 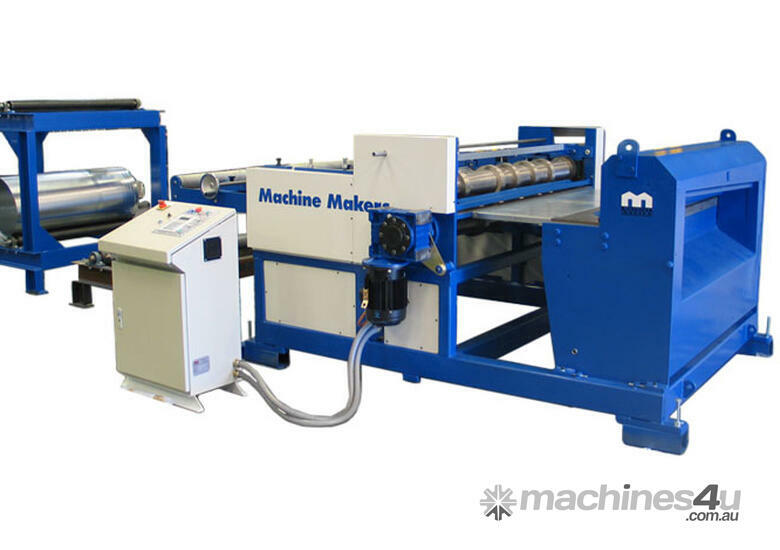 The all in one sheetmetal shop - Must Have! 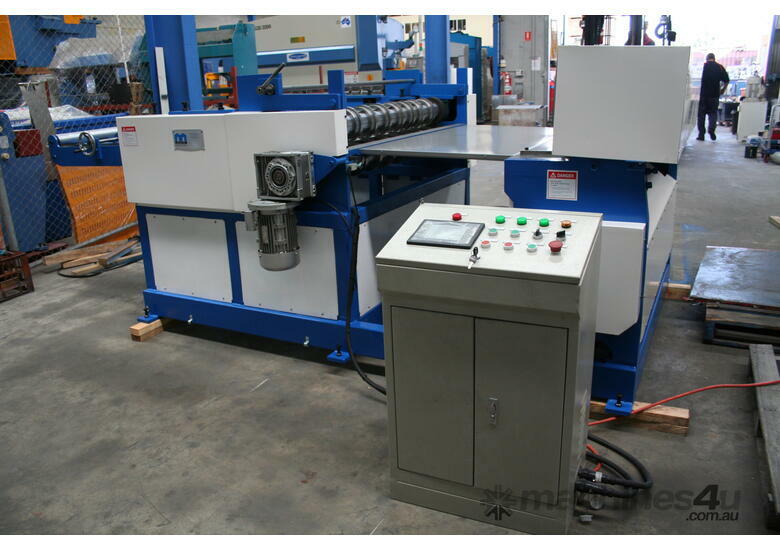 Complete sheetmetal cut to length & slitting line. 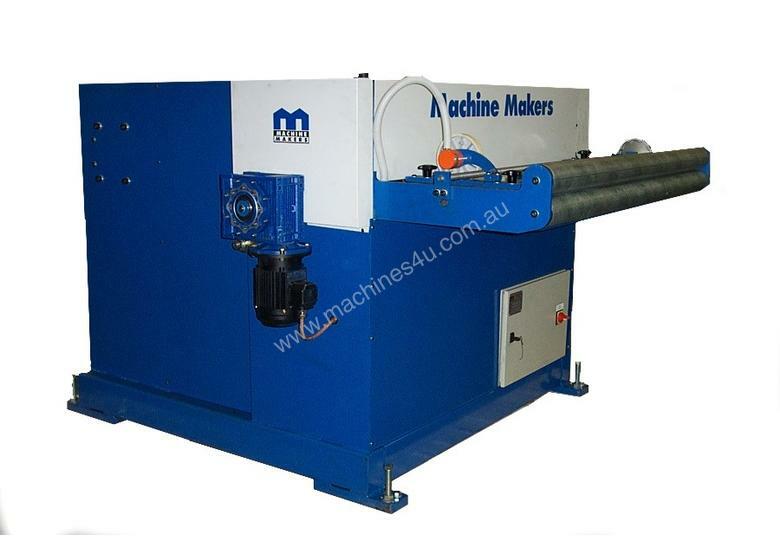 This 1.6mm sheetmetal capacity models supplied with inline straightening rollers – a must! 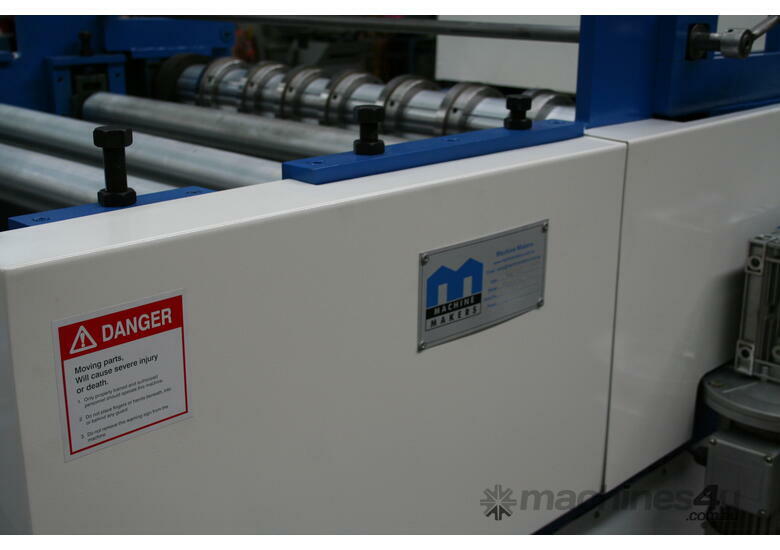 The Slitting and Blanking machines really make a big difference with the productivity of a Slitter Folder. 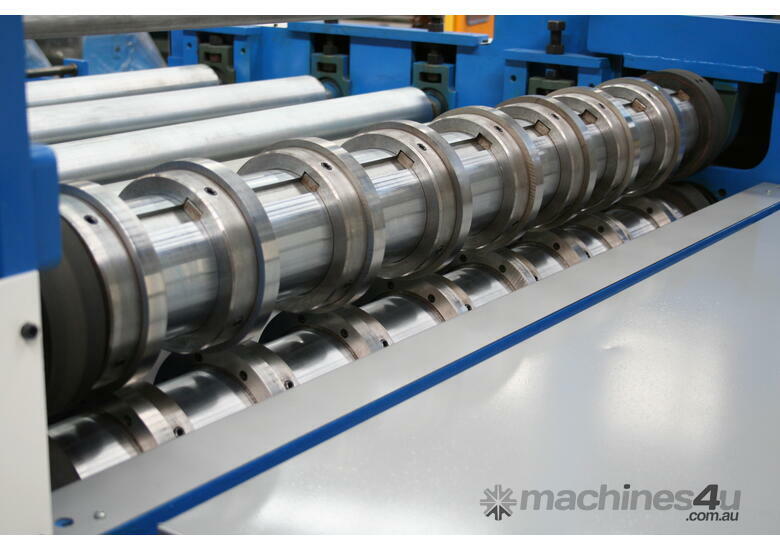 A Folder isn’t efficient at slitting sheetmetal; it’s particularly slow when doing big batches of slitting. 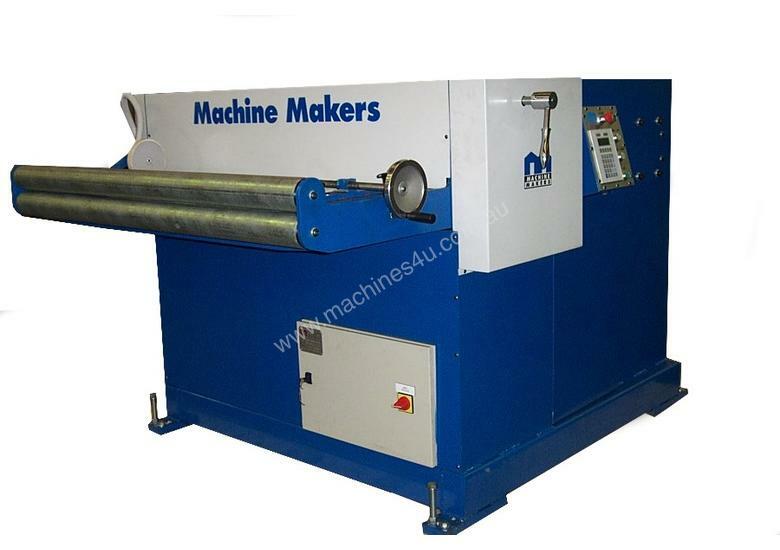 A folder is making the most money when it’s folding material, which is what its designed to do. 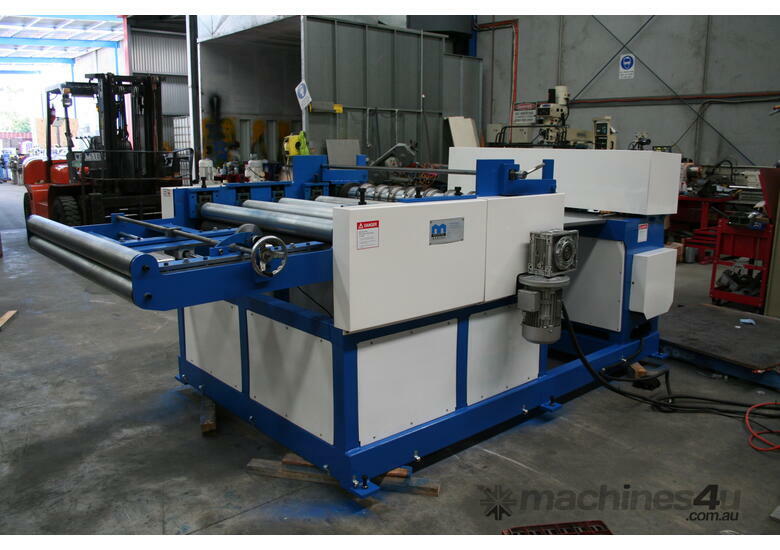 A quick example: 52 pieces of 300mm x 8 meter long material from a 1200mm coil. 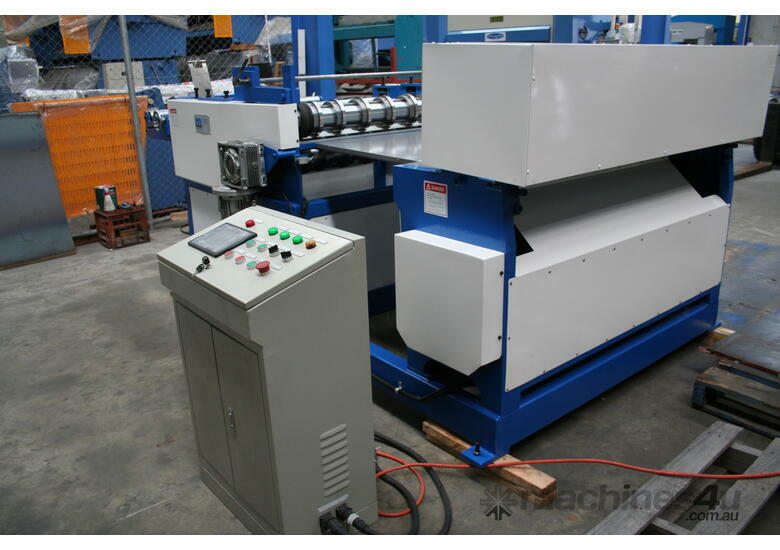 Example 1 Manual dragging of the coil onto the runout table and then slitting and folding on a Long Length Slitter Folder. 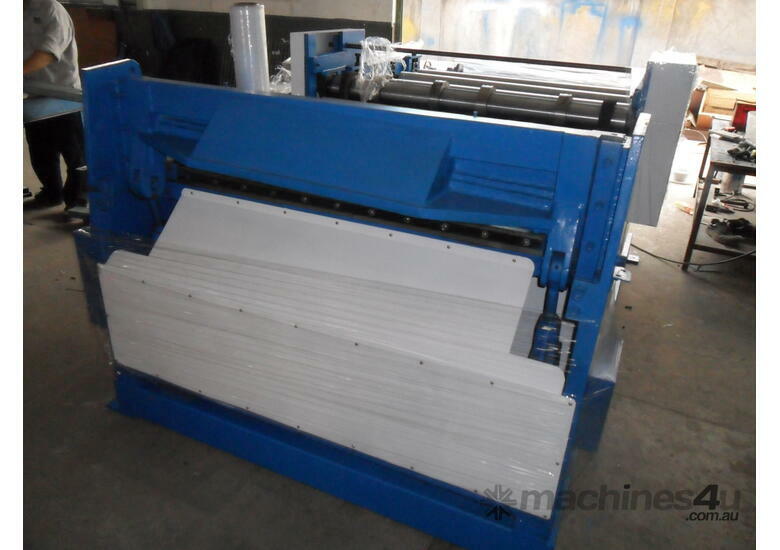 Automatic slitting and blanking and then folding on a Long Length Slitter Folder. Total 8.6 minutes 22 minutes saved. Let’s say that we do this only 5 times a day, that’s 1.85 hours a day or 9.25 hours per week.9.25 hours at $70 per hour (two men, $35 per hour) is $647.50 per week, or $31,080 (48 working weeks) per year in savings during slitting.You could also go as far as to add to that the amount of folding your Slitter Folder can do in that time and the benefit becomes even greater. Obviously there will be days when you do less, and days when you do more than this, but you can certainly see the potential for saving.